Looking for concealed carry options? Perhaps an exotic hide like Zebra, Springbok, or Axis? Or maybe you want a lot more flair, like hand cut fringe? We’ve got your number! 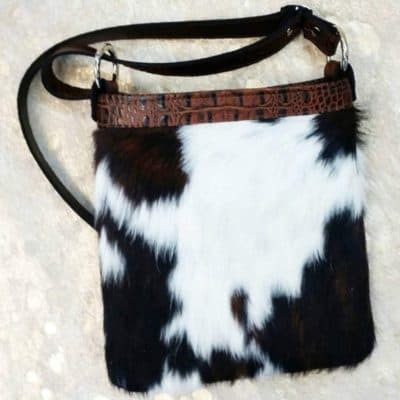 With several styles and options to choose from, you can carry with style. 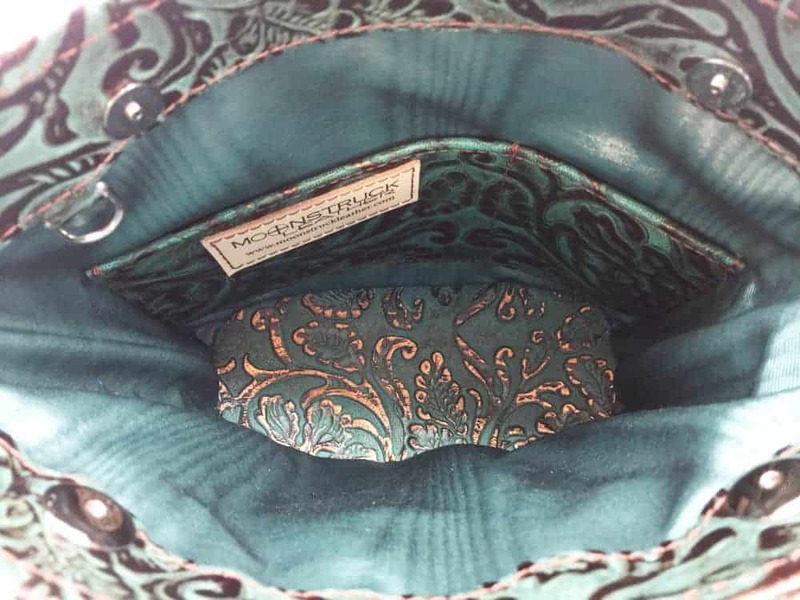 Check out the Bucket and Classic styles to find the perfect CCW purse for you. You deserve quality and luxury at a reasonable price. 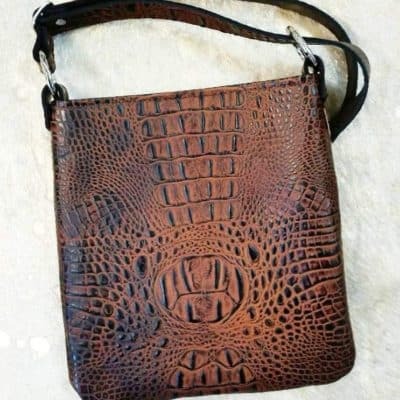 Handcrafted from the finest leathers, MoonStruck Leather creates exquisitely detailed handbags and purses for women who pay attention to the details, who want accessories that will withstand the rigors of life, and look as gorgeous as they are strong. Crafting designs by hand means your bag will be unique to your world. We produce a limited number of products to keep our designs fresh, and to provide our customers with an almost one of a kind accessory to be proud of. It also means that if you wait, you may miss out on that seasons colors and styles. 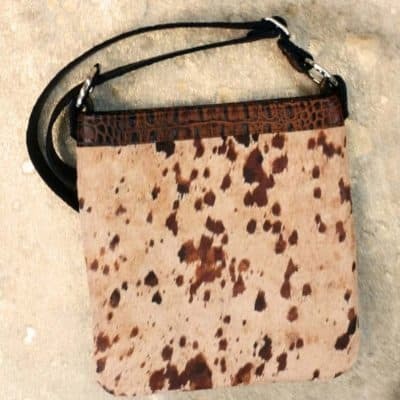 It’s true that we made our mark in the concealed carry industry but we’ve been leather crafters for decades. Our latest fashion line opens new doors for our customers, an opportunity to buy a bag for all occasions. Created with the same attention to detail, a focus on quality, and a broader sense of direction for you and us. Fashion. Style. More Choices. With the same exceptional quality you’ve come to expect from MoonStruck Leather.